Gateworks is proud to announce the release of the Newport GW6400 single board computer, featuring the Cavium Octeon TX® Dual/Quad Core ARM processor running up to 1.5GHz. The GW6400 is the latest Newport family member with an extensive list of features, including five Gigabit Ethernet ports and two SFP fiber ports. The GW6400 comes in two standard stocking models, the Dual Core GW6400and the fully loaded Quad Core GW6404. Gateworks is proud to announce the release of the Newport family of single board computers, featuring the Cavium Octeon TX® ARM processor. This product line is the first to utilize the Octeon TX and represents the next generation of networking performance for embedded processor boards. The Newport family of processor boards will be available in four form factors to accommodate various connectivity and size requirements. The Newport boards are size-compatible with the Ventana family of products to easily upgrade existing solutions to a higher performance platform. Nearly 7 million drones will be shipped by 2020 according to FAA estimates. 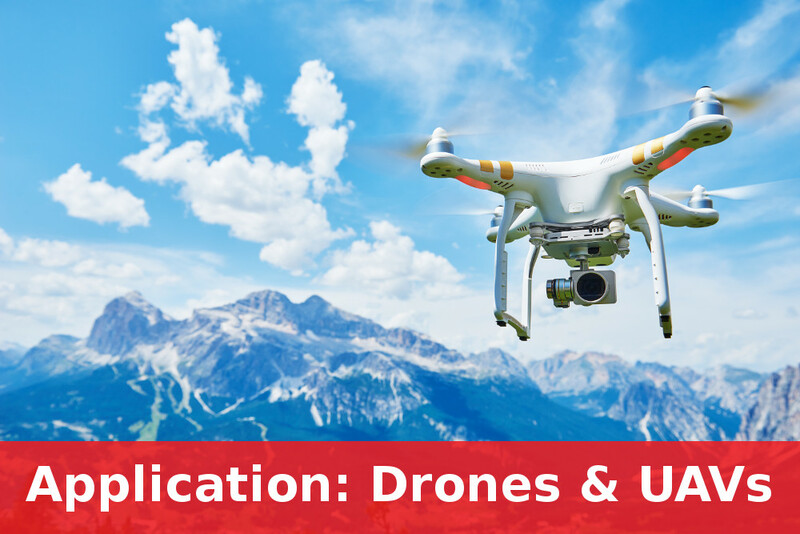 UAVs require communication to a ground station over a wireless link providing information such as HD video and telemetry data. Gateworks has world classcustomer support. Part of this supportincludes keeping customers up to date with any changes to the single board computers that Gateworks designs and manufactures. Customers expect to be notified of any changes so they can be prepared properly. A new revision of anystandard product single board computer. Pre-Built Firmware that is shipped on standard product single board computers. Gateworks has a page on their Wiki site dedicated to PCN notices as well as a mailing list that will automatically email any updates. For more information and to join the mailing list, please view the PCN Wiki Site. For customers who require revision locking, Gateworks offers a Specials program. More information can be found on the Specials Program Wiki Site. There are many ways to stay connected to Gateworks. Gateworks recommends viewing our wiki section that describes all of the ways here. Android is growing fast inembedded applications. 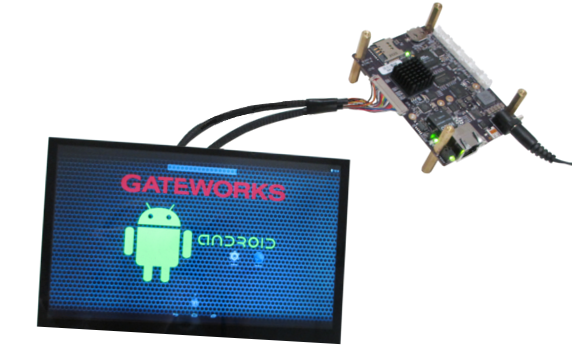 TheGateworks Android Development kitis a great starting point for customers that need to get going quickly with both the hardware and software. 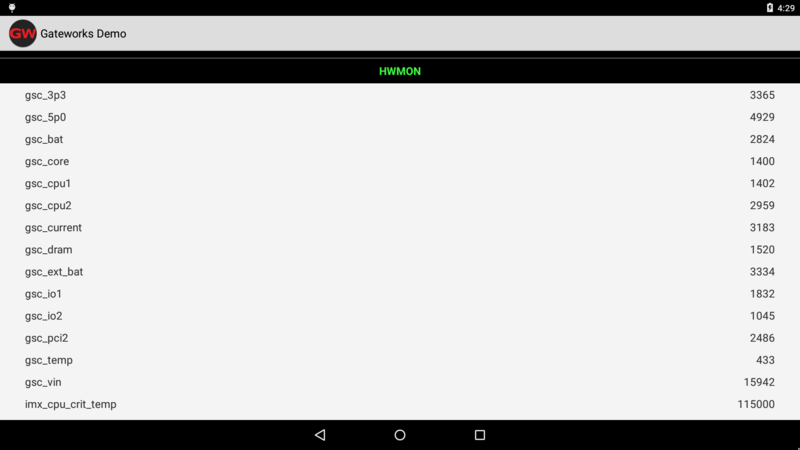 To aid in Android software development, Gateworks has developed an example Android application showcasing the interaction of the software with the Gateworks Android hardware. 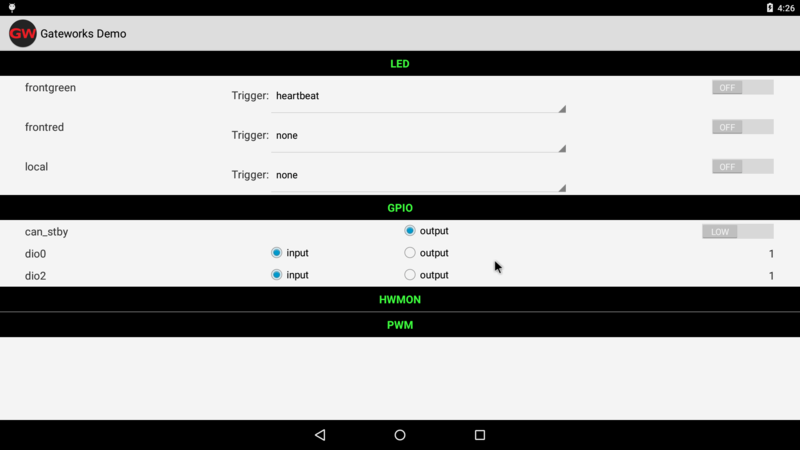 The application features support for the user GPIO, LEDs and more. 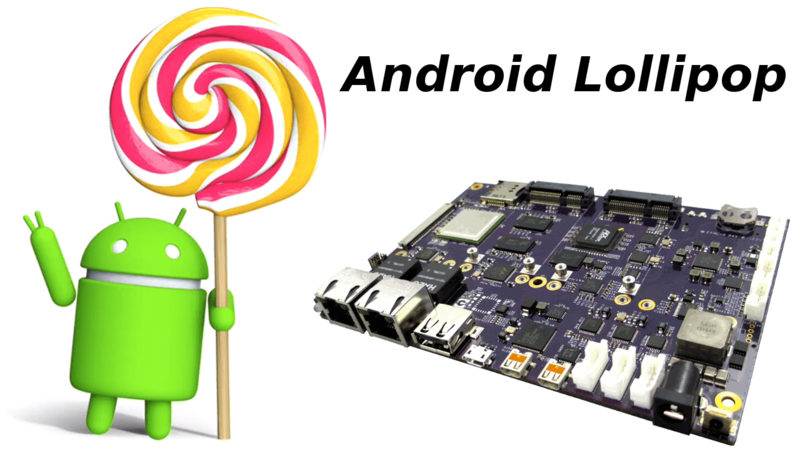 An easy to useAndroidlibrary is also provided which can be utilized for any customapplication development. OS Development –This wiki page coversitems dealing with the lower level operating system. This includes items on the serial console command line such as init scripts, ADB, partitions, command line networking, LED control, GPIO control and other hardware integration. App Development – This wiki pagedetails the building of anAndroid App(APK file) independent of building the entire Android OS. Topics covered include setting up the Android Studio IDE, writing sample code for a Hello World App, as well as using an external Gateworks code library for accessing low level items through the app such as GPIOs, LEDs and more. 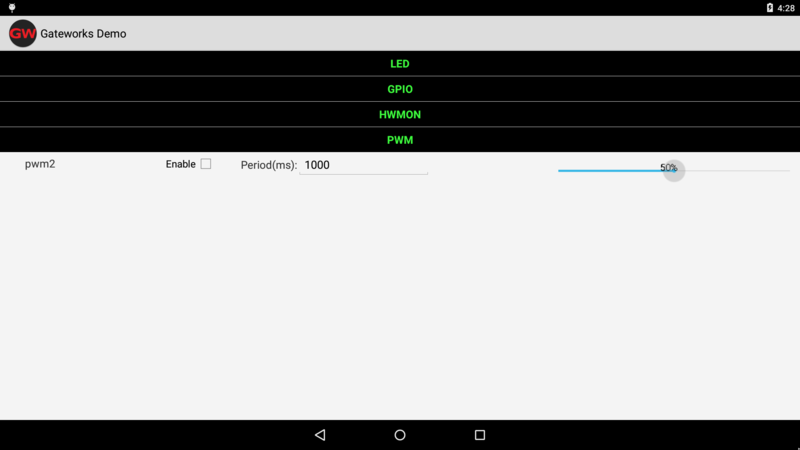 Gateworks Android Library – This is a library that allows easy integration to low level system items such as LEDs, GPIO, PWM and voltage and temperature. Figure 1. (Above) LED control of the trigger and the on / off state. GPIO as input or output and state. Figure 3. (Above)PWM enable, period and duty cycle.